No Foodie’s life is complete without a visit to some of the fantastic restaurants and pubs located in Waterville. Starting off with some of the restaurants.. An Corcán located in the village is a small, cozy restaurant with well-crafted simple delights. Try the steak sandwich or the chowder. An Corcán wonderfully caters to people with food allergies or special diets, making being a foodie with limitations perfect at this establishment. 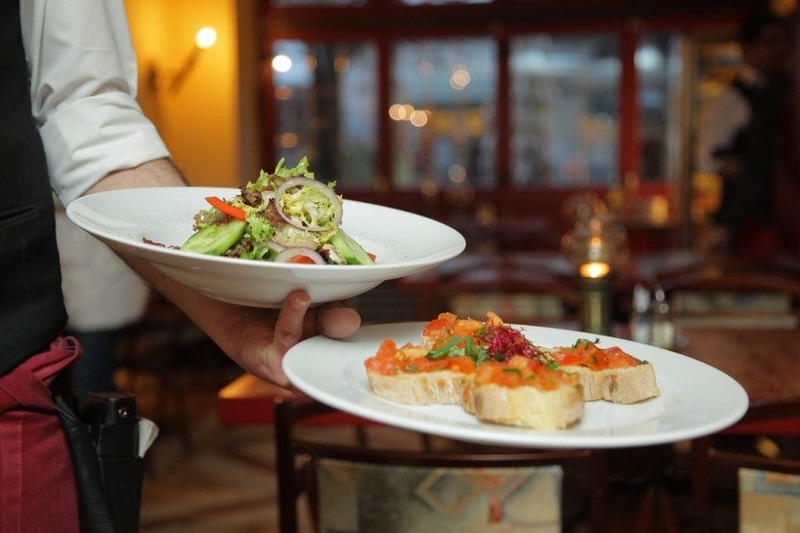 Consider booking tables during busy seasons. 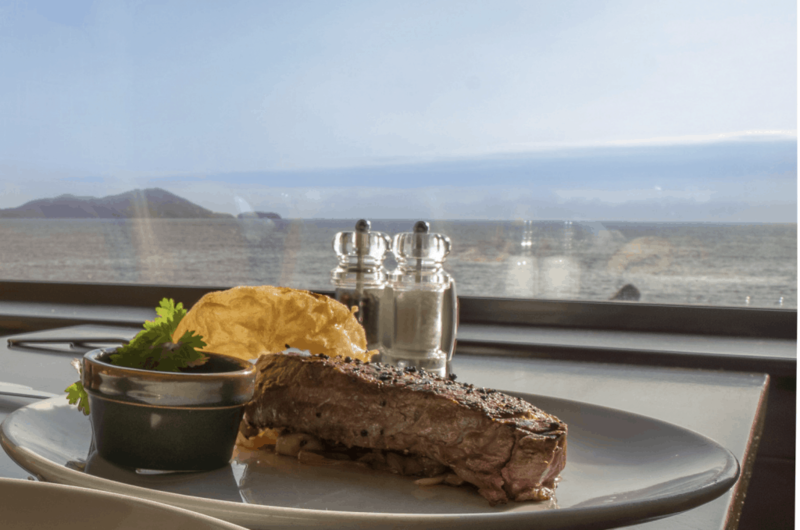 Next overlooking the Sea Front is Dooley’s Seafood and Steakhouse If you want to skip the seafood for an evening and go straight to the Grade A Dry-Aged steak at Dooley’s, mouth watering doesn't come close to describing this. The breads and desserts are all homemade and they’ve got perfectly paired wine choices. Dooley’s is a great place for the entire family. Make sure to book ahead during busy times. 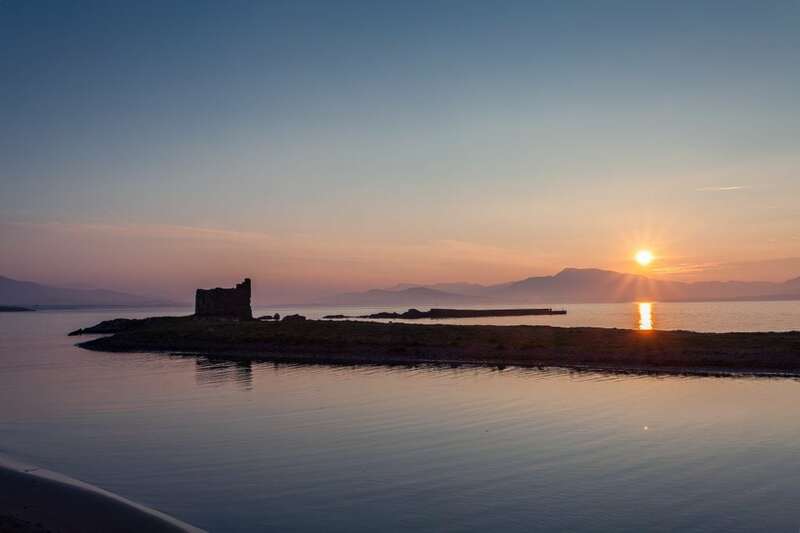 The Smuggler’s Inn also overlooking the Sea with beautiful views overlooking Ballinskelligs Bay with friendly, welcoming staff. A Foodies delight would be a pint of Murphy’s, Pate for starters, or the Prawn Ketafi which is a signature dish and has been served in The Smugglers Inn for many many years and is a firm favourite. There are many dishes like the perfectly prepared duck with vegetables and sauce. You really can’t make a poor food choice at The Smuggler’s Inn. Next is the Sealodge Hotel, This is an upscale hotel with bar and restaurant, offering friendly staff and luxurious stays. This is a nice modern option for foodies, and the seafood pie is a fantastic dish to try. Wander down to the bar after dinner for a nightcap. Enjoy the craic and the evening entertainment. The Butler Arms Hotel iconic building in the centre of Waterville. The Butler Arms hotel has incredible food, staff, and accommodation. The hotel is full of character and the food is sure to impress. Any good foodie would devour the fresh seafood. Try the crab and finish off your meal with a sticky toffee pudding for dessert. Not interested in a Full Meal? 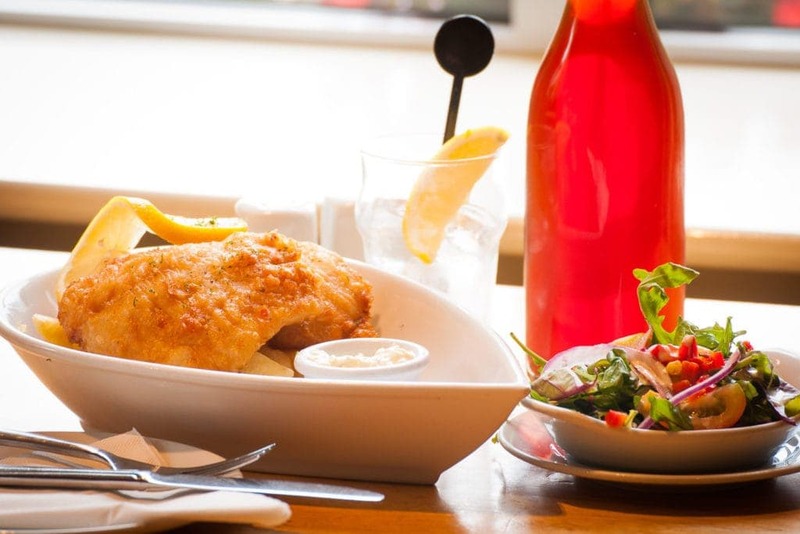 Beachcove Cafe - This quaint cafe overlooks the Atlantic and offers fresh battered fish and chips, delicious salads, the perfect meal to eat in this seaside escape. 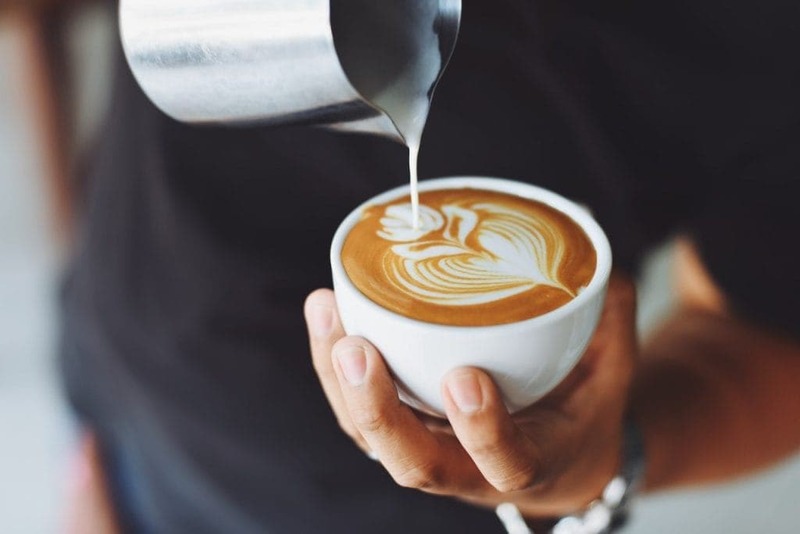 If you’re looking for a morning retreat, try the homemade scones and a delicious Cappuccino. Bar Food or just a drink? The Fishermen’s Bar, Try the seafood chowder or prawn linguini at this cozy seaside bar. The seafood is freshly caught and expertly prepared. 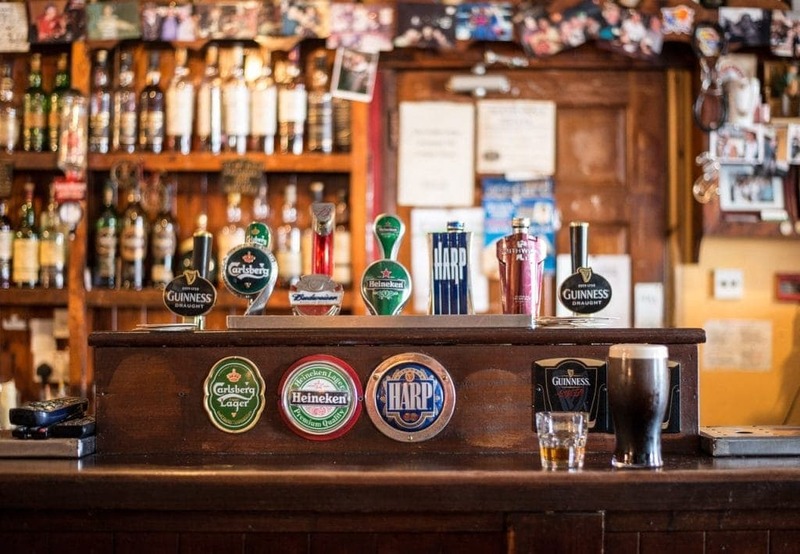 This bar has a quiet atmosphere, traditional Irish furnishing, and warm, friendly staff. Enjoy a few pints and the friendly atmosphere if you’re not looking for food. The Lobster Bar - A visit to the Lobster Bar is not complete without a Guinness! Visit the back bar and warm up by the fire on a cold day. This is a favorite spot with the locals and features music, excellent lobster, and mussels that are to-die-for. O’Dwyers The Villa - O’Dwyers is a fun pub established by Gaelic Football player Mick O’Dwyer in 1973. This cozy, friendly bar still has it’s Irish old-world charm with interesting bits of history and sports memorabilia on display. Try the homemade soup and soda bread, and top it off with a classic pint of black Guinness! Waterville Inn - This is a fine little pub with great hosts and great pints. On cold days they’ve got a fire with fresh turf burning. Grab a table by the fire and warm up with the friendly atmosphere and Irish welcome. Catch a football game, live music, or holiday parties, and don’t forget to try the Guinness Dublin Porter.